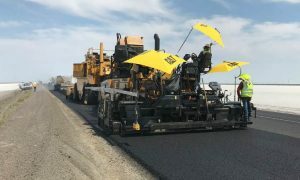 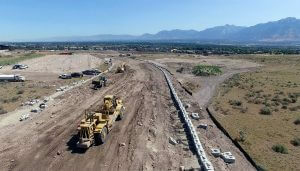 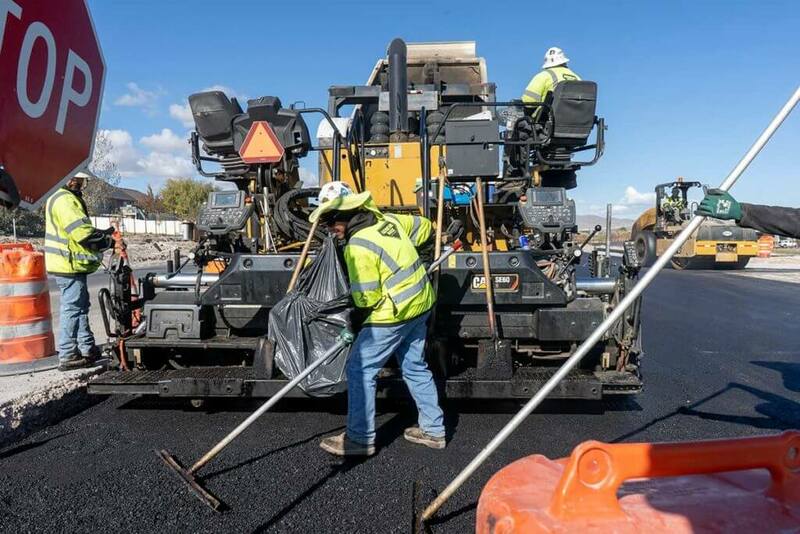 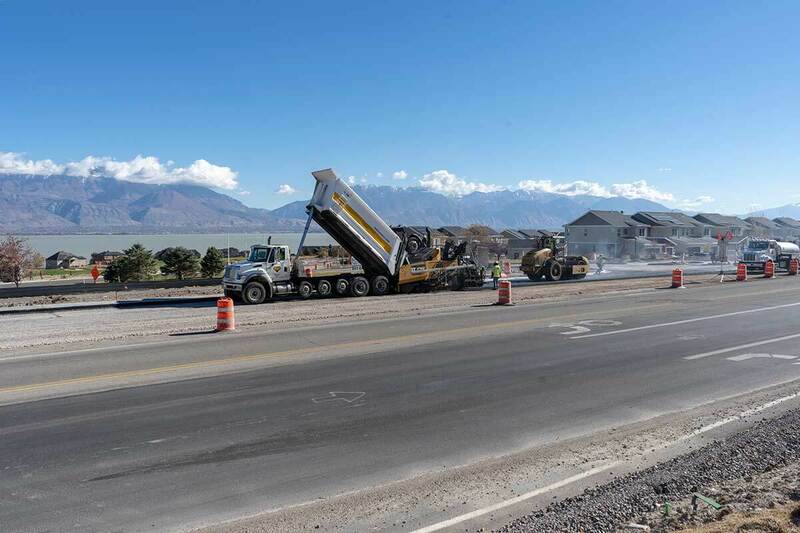 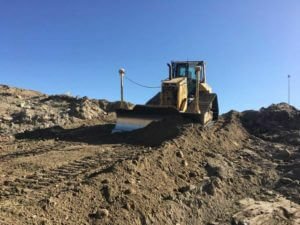 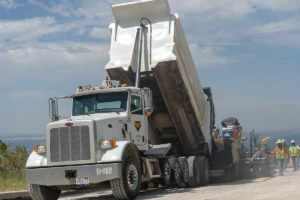 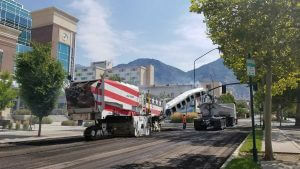 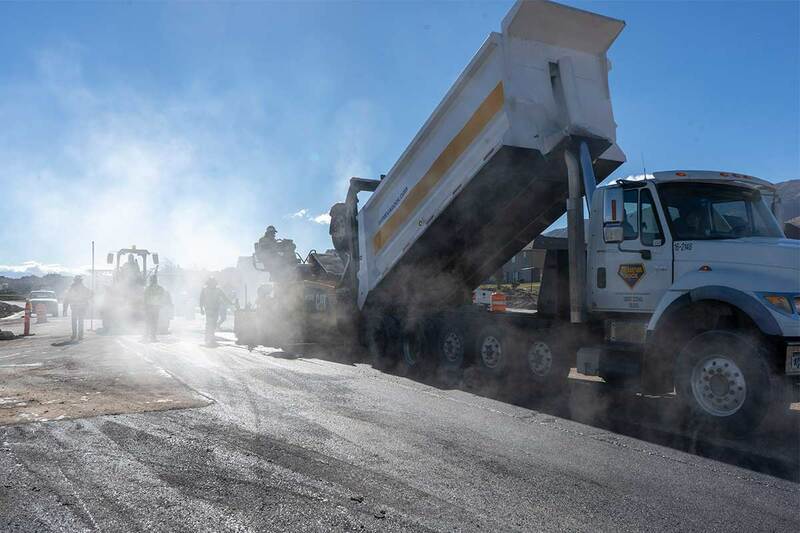 The Utah Department of Transportation has contracted with Geneva Rock to improve the existing Redwood Road south of Pioneer Crossing in Saratoga Springs. 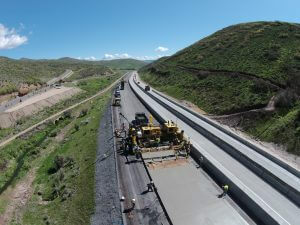 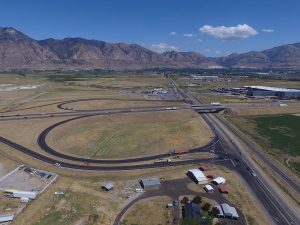 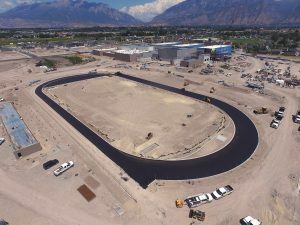 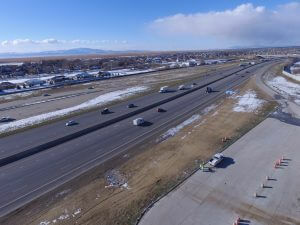 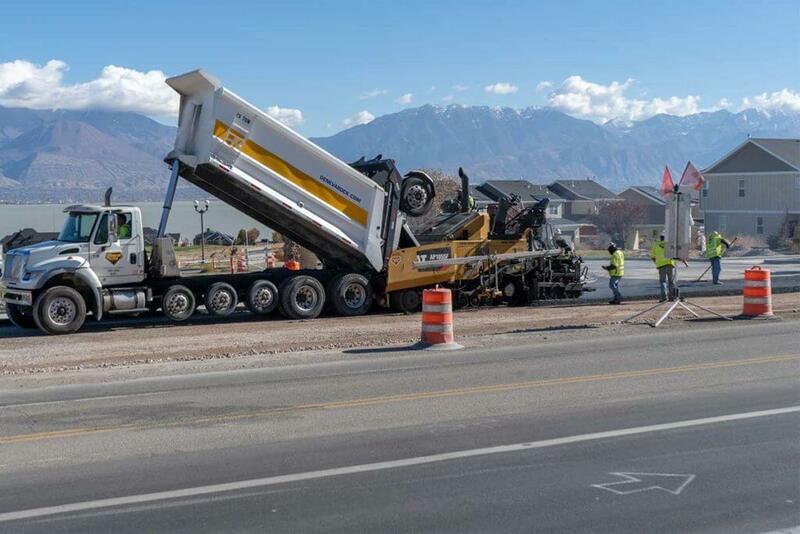 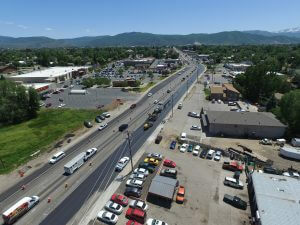 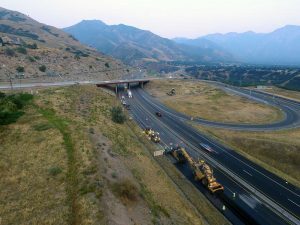 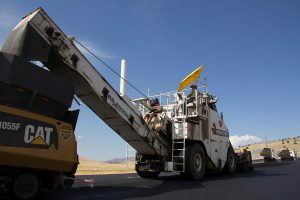 With the increasing growth and traffic in the area, Redwood Road required the following updates to alleviate congestion and extend the life of the roadway. 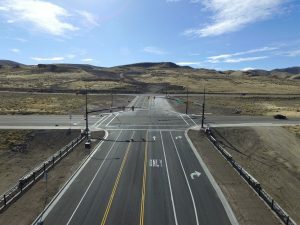 New east-west Continuous Flow Intersection (CFI) at Pioneer Crossing. 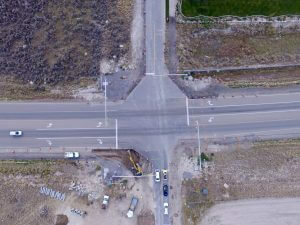 New traffic signals at Ring Rd. 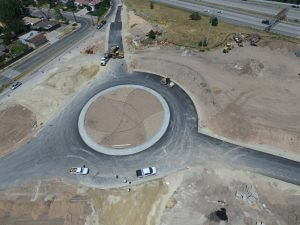 and Stillwater Dr.
New trail from Pioneer Crossing to 400 S.
New bike signal at Pony Express Pkwy. 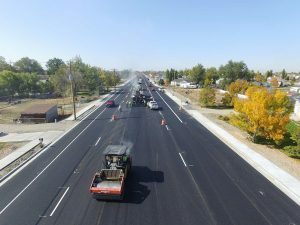 Extended bike lanes from 400 S. to Village Pkwy.